The Behringer PSU-SB 9V Power Supply is a general purpose power supply that is suitable for stomp boxes and effects pedals. The Behringer PSU-SB features a DC-type 2.2mm jack with a negative tip and positive sleeve. 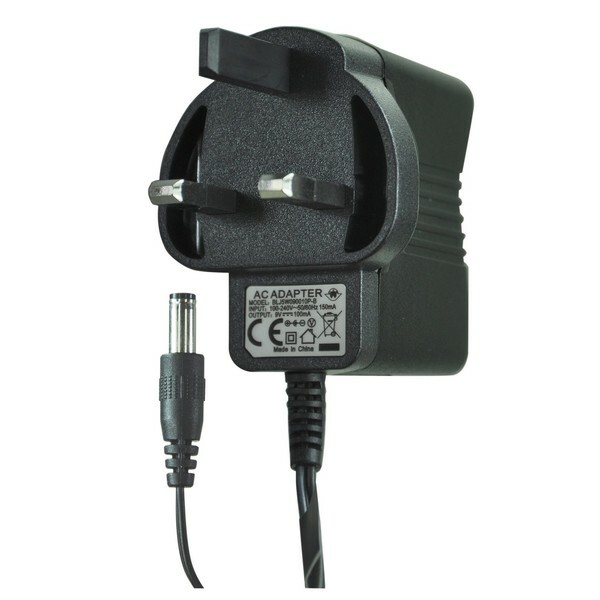 The Behringer PSU-SB power supply is equipped with a 3-pin UK plug and is designed for use with 230V sockets. Delivering a current of 100mA, the PSU-SB 9V power supply can also be used with some digital products too.